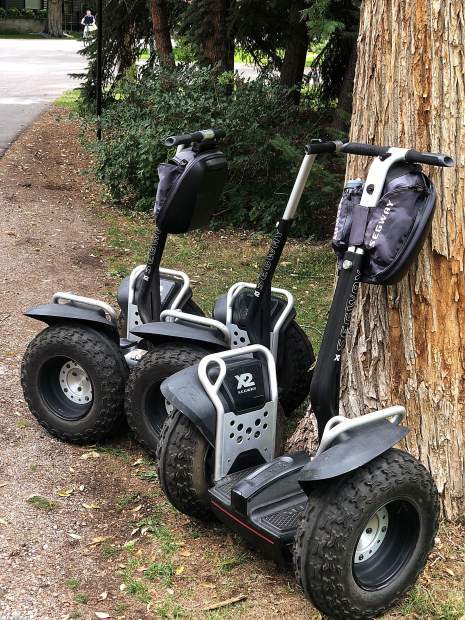 A handful of Segway X2s are shown in this photo provided by the owner of Segway Aspen, which offers guided tours on Segways. 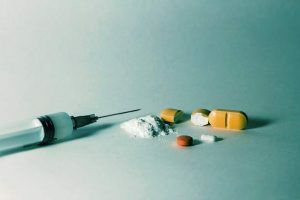 The business owner had been considering expanding into Breckenridge, but after he reached out to the town, Breckenridge decided to ban the vehicles. As expected, Breckenridge Town Council voted 6-0 to ban Segways on second reading Tuesday night during a fast meeting that lasted less than 30 minutes with little fanfare. 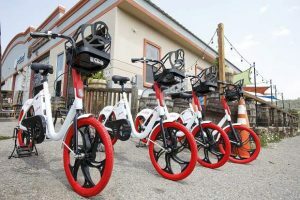 Aside from town staff and a newspaper reporter, no one attended the meeting in which town council moved to prohibit the use of a specific class of electrical personal assistive mobility devices, also known as Segways, in Breckenridge. As defined in Colorado statute, an electrical personal assistive mobility device means a “self-balancing, nontandem two-wheeled device, designed to transport only one person, that is powered solely by an electric propulsion system producing an average power output of no more than 750 watts,” according to the town. 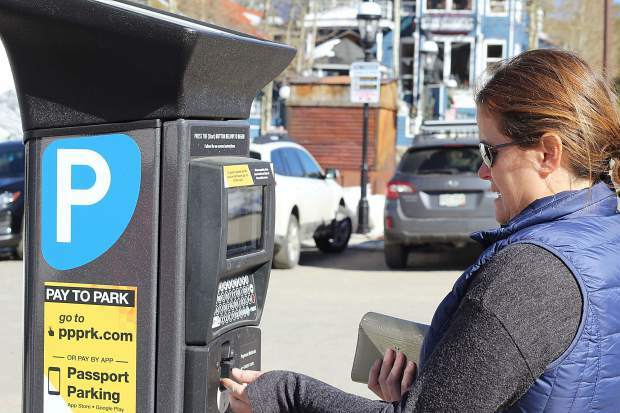 Breckenridge’s ban will not affect devices uses by people with disabilities. In other business, council approved a couple minor adjustments to the town’s flood plain ordinance, adjusted Breckenridge’s beer and liquor code to reflect changes at the state level and passed a resolution related to financing a potential broadband infrastructure project, all on first reading. On second reading, council passed an ordinance memorializing the town’s oath of office and who can administer it before supporting two more resolutions. One was in support of the “Imagine a Day Without Water” campaign on Oct. 10. 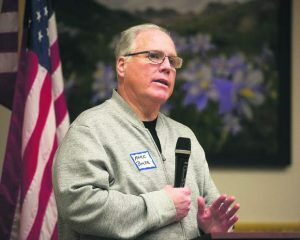 The other asked voters to back Summit County’s 1A ballot measure.